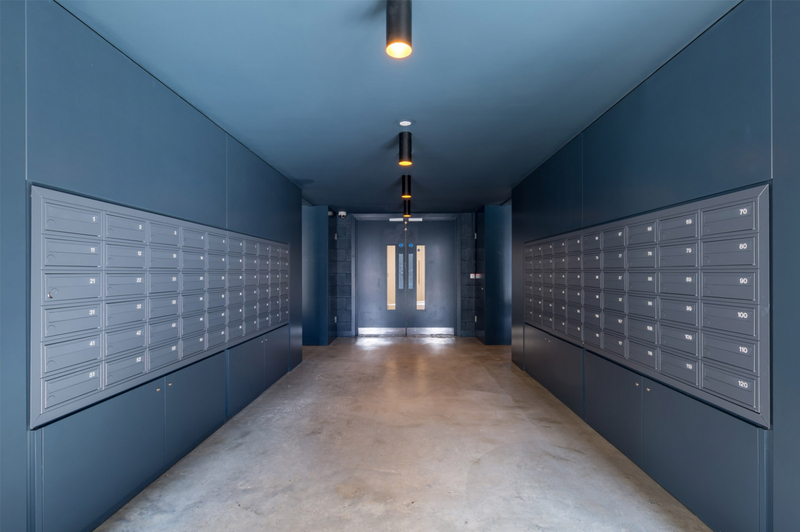 ‘Alto’ is a large scale development of 362 Market Residential Apartments located at Wembley Park. 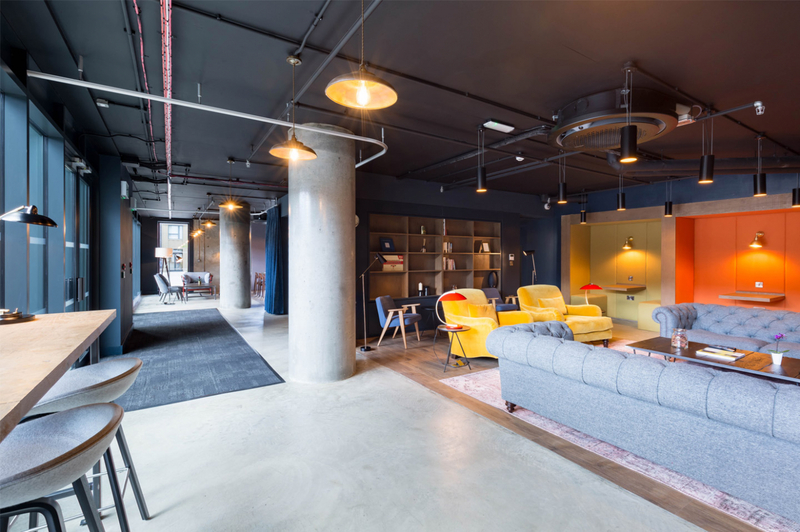 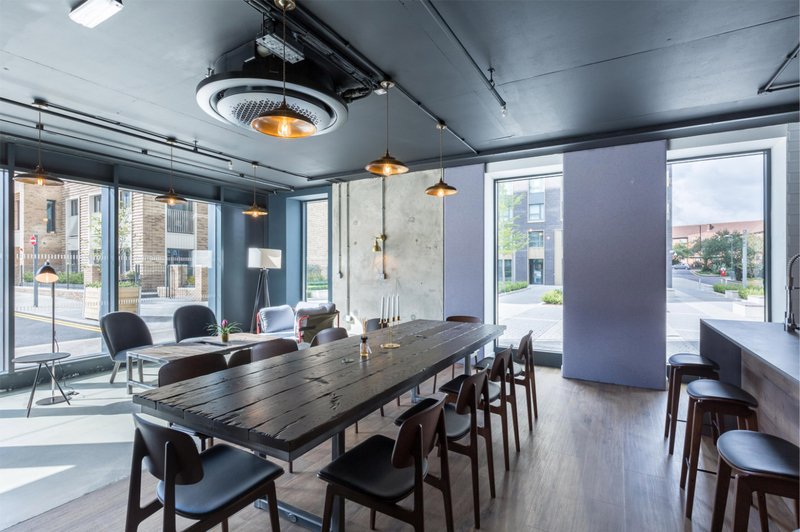 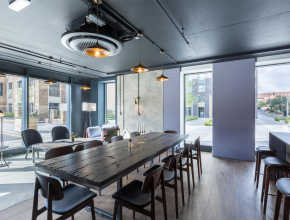 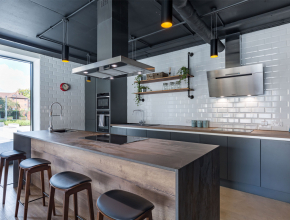 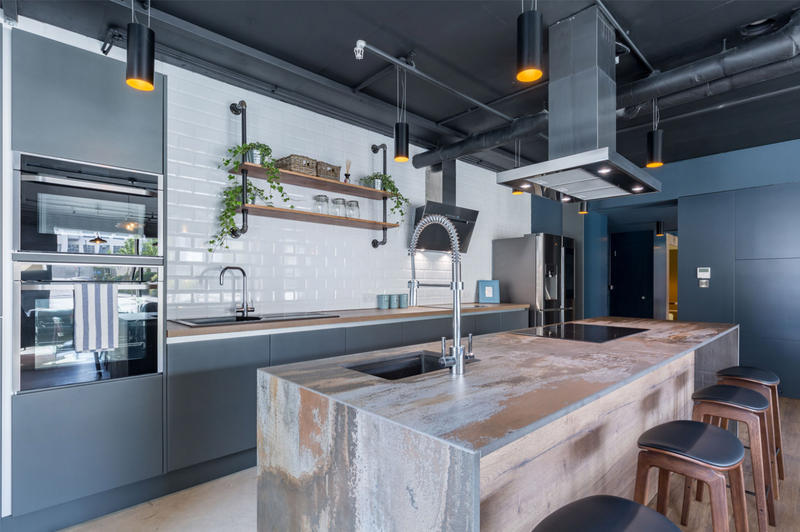 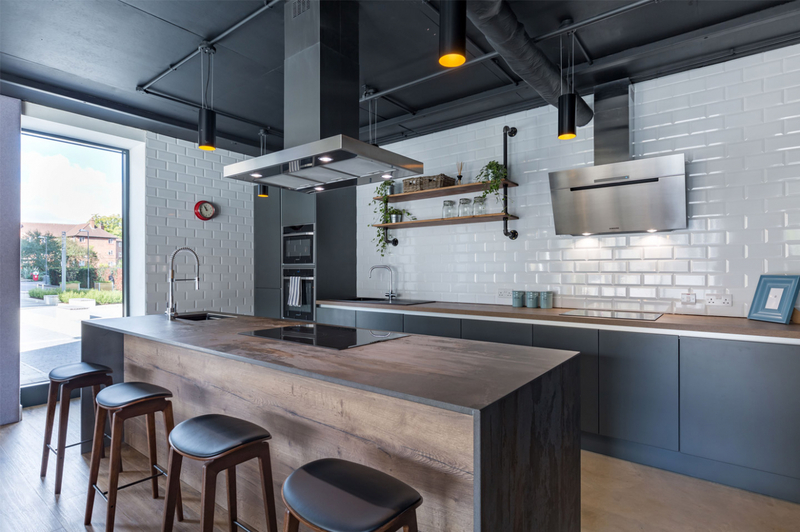 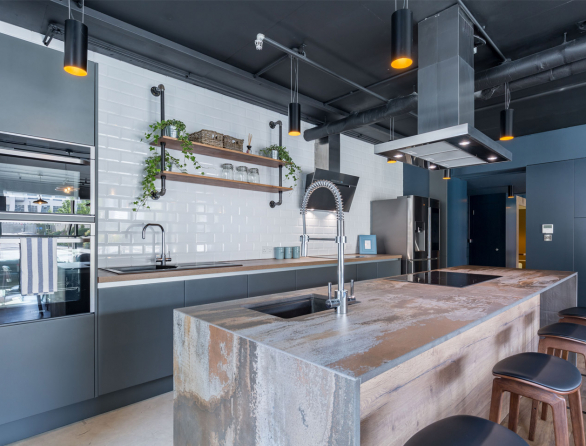 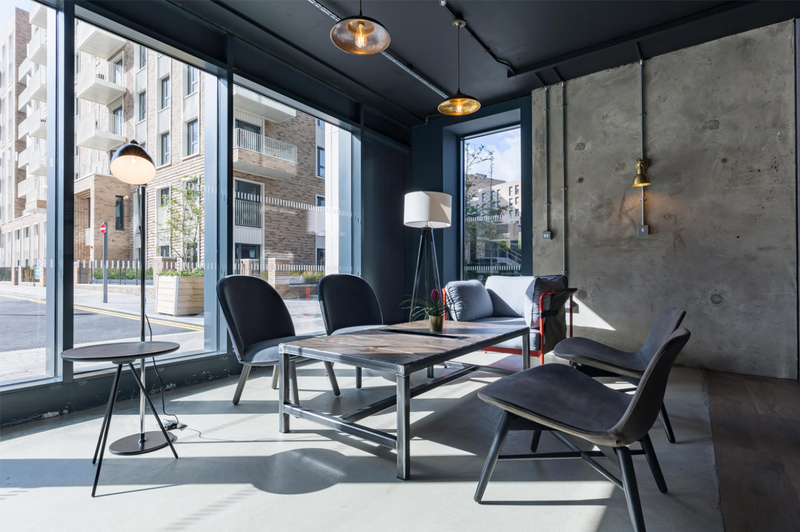 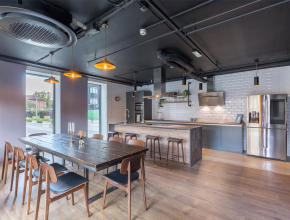 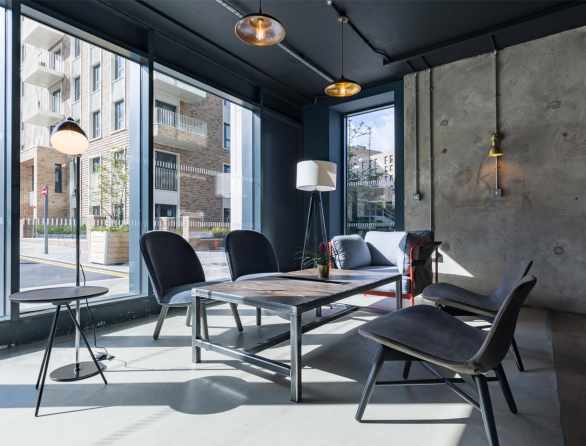 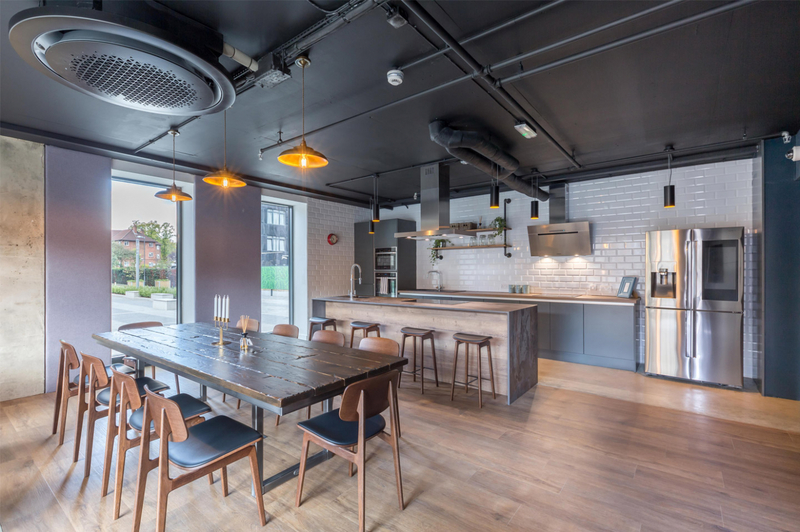 FLINT were appointed as Interior Designers for the project and worked closely with Quintain and the building architect (Flanagan Lawrence) in a collaborative relationship from an early stage in the design process. 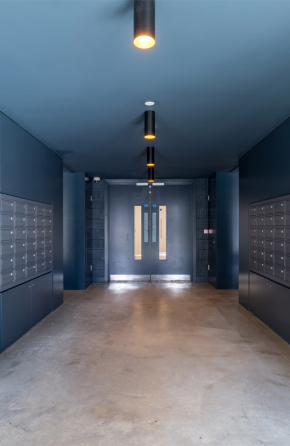 This resulted in a strong coherence between interiors and exteriors, and with FLINT space planning the floors and the entry sequence as well as the individual dwellings, design continuity was assured between the communal areas and the flats. 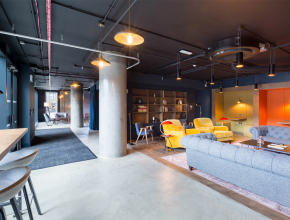 The building is a leading example of a professionally managed rental product with amenities based around resident requirements. 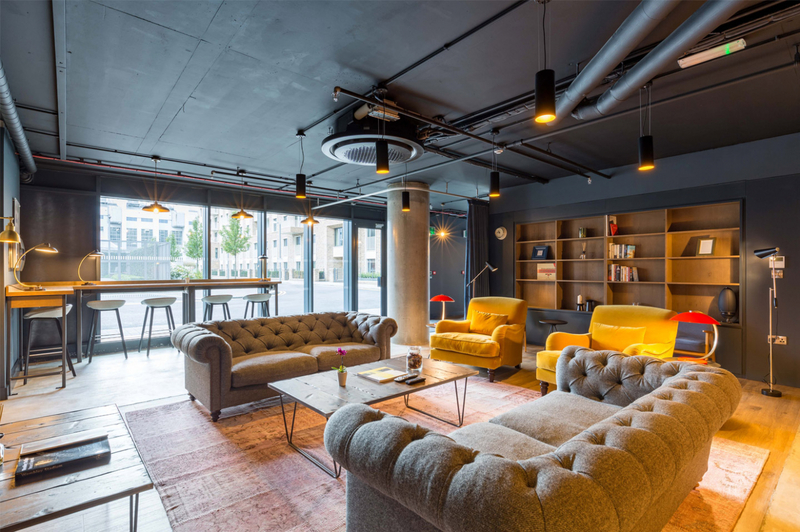 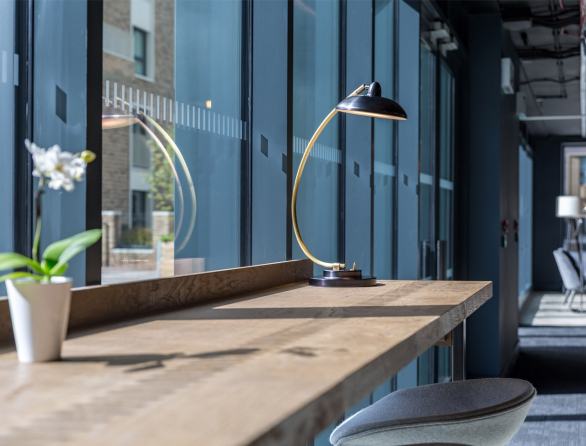 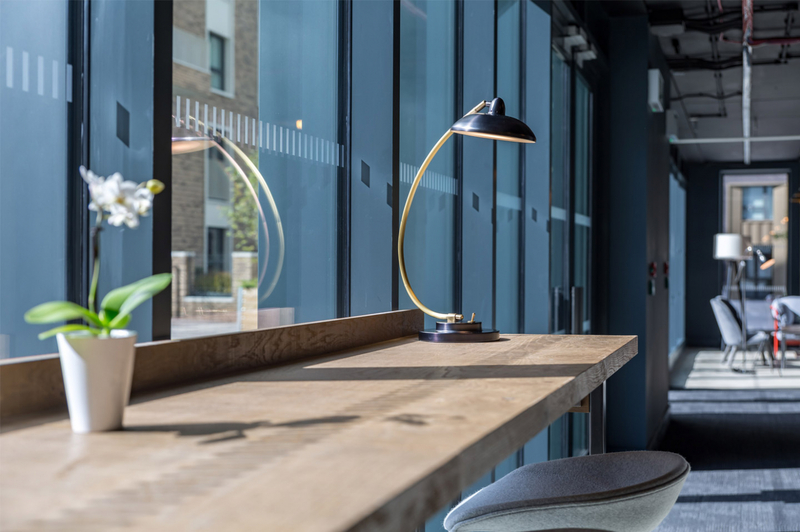 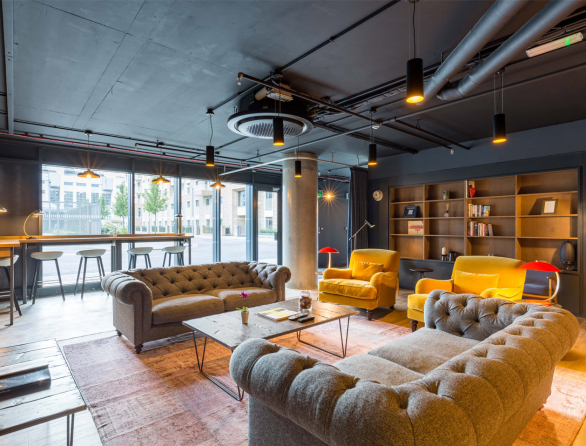 It includes both indoor and outdoor social spaces available for everyday use or for hire, and includes a shared state-of-the art kitchen, a lounge with break out areas and 100mb/s broadband for home-workers, a gym and a rooftop terrace with 360 views of Wembley Stadium and across London.